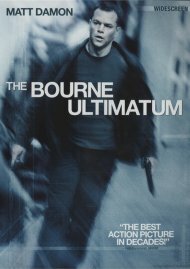 Highly trained assassin Jason Bourne is on the hunt for the agents who stole his memory and true identity. 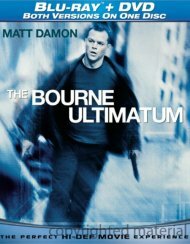 With a new generation of skilled CIA operatives tracking his every move, Bourne is in a non-stop race around the globe as he finally learns the truth behind his mysterious past. 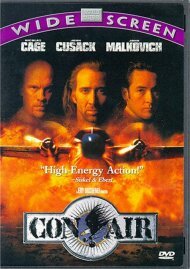 Loaded with incredible fight and chase sequences, it's the exhilarating movie with "mind-blowing action" (Roger Ebert, Chicago Sun-Times) that you can't afford to miss! 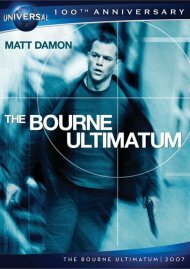 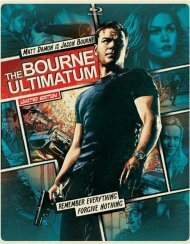 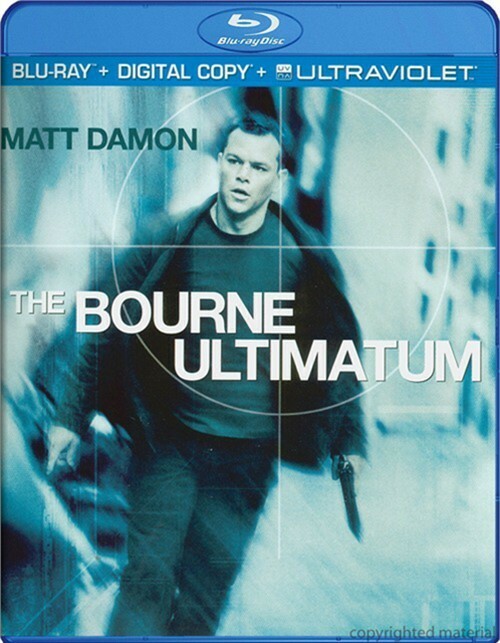 Review "Bourne Ultimatum, The (Blu-ray"
Reviews for "Bourne Ultimatum, The (Blu-ray"